1.1. The Afternoon Express “The Nature Within” Album (Competition) will be run by Cardova Trading (Pty) Ltd in association with Goodluck (Organisers/we/us/our). 2.1. Entries for the Competition will open at 17h00 on Tuesday, 6 December 2016 and will close at 23h59 on Tuesday, 6 December 2016 (Competition Period). 6.1. 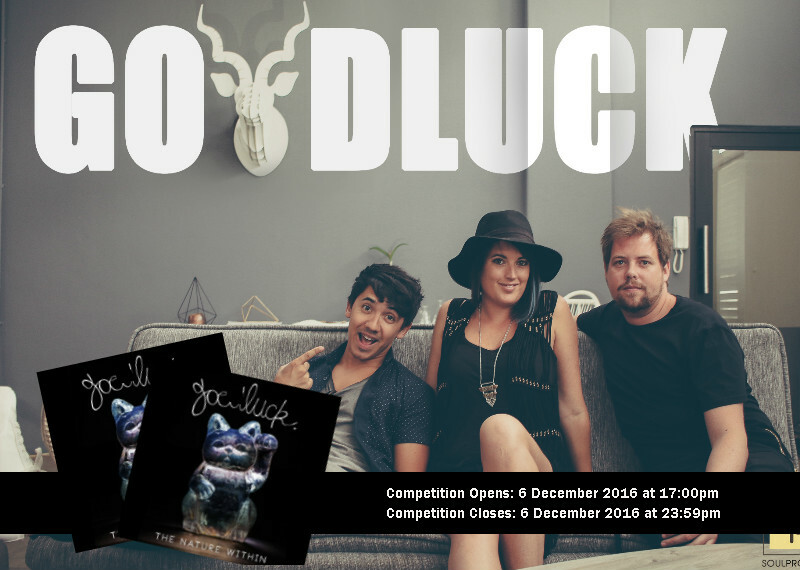 The Winners will each receive a CD copy of Goodluck’s album, “The Nature Within” (Prize).